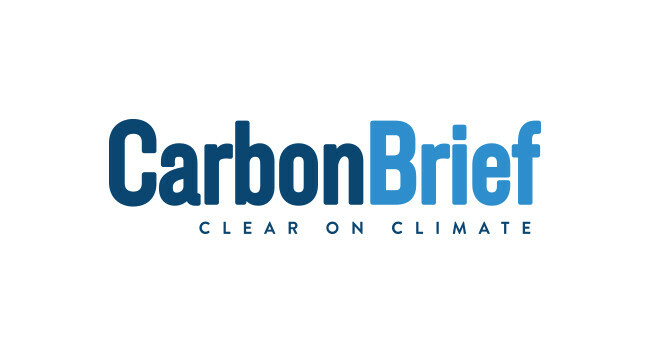 Carbon Brief has hired Josh Gabbatiss as a climate journalist. Josh joins on 15 April from his science correspondent role at The Independent and can be found tweeting @Josh_Gabbatiss. He replaces Jocelyn Timperley who has left to go freelance and can be found tweeting @jloistf.